Fairview Condominiums offers superior quality in condo style living. Every model features solid granite kitchen and bathroom countertops, solid maple cabinets, gorgeous bathroom tile, plush carpet, whisper quiet laminate wood floors, gas fireplace, A/C, high-efficiency furnace, and assigned parking. With three impressive floorplans to choose from, there’s sure to be a plan that fits your needs! Enjoy the community pool and easy access to Longmont’s bike trail system, Fairview Condominiums is perfect for any active lifestyle. The beautiful scenery of Union Reservoir, close proximity to downtown Longmont with 15+ breweries/distilleries, countless restaurants, and shopping and entertainment, allows you to enjoy Colorado’s great outdoors. 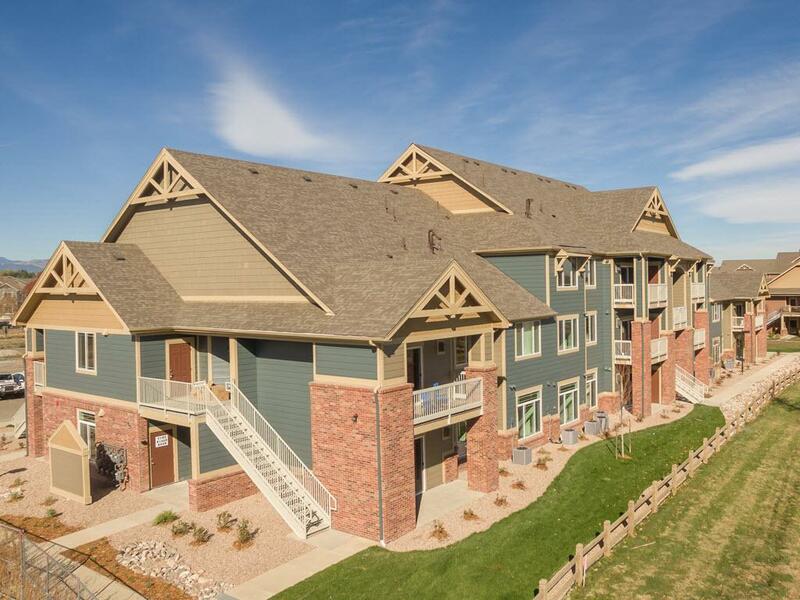 Fairview Condominiums are perfect homes for first time home buyers, working professionals, and empty-nesters looking to downsize in a beautiful community in one of the Colorado’s hottest locations.